Does the giant snakehead eat its own babies? The giant snakehead is a predatory freshwater fish. 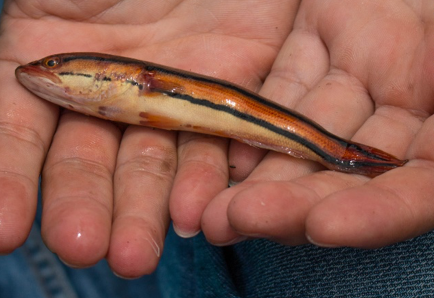 A young giant snakehead in Khmer is called trey diep and adults are called trey chdao. The scientific name is Channa micropeltes, and the English name is giant snakehead. 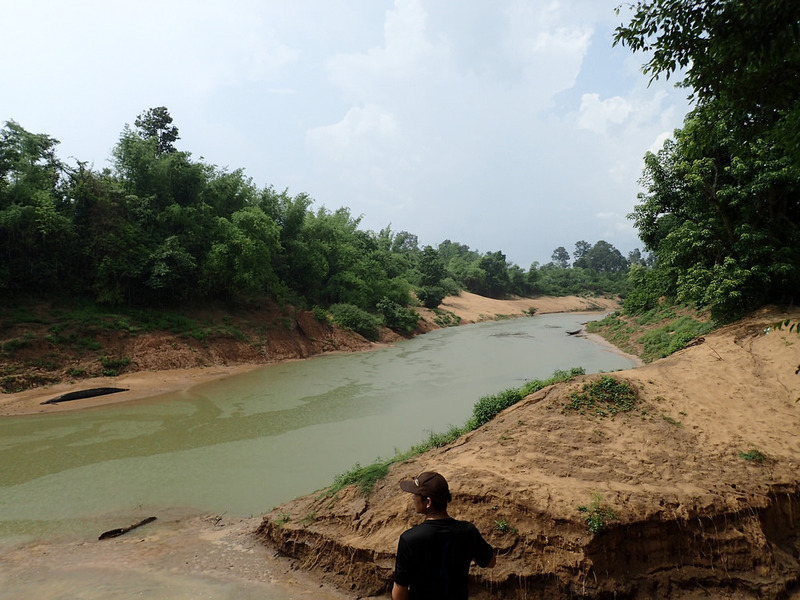 The species has a very wide southeast Asian distribution, from the lower Mekong inLao PDR (including tributaries such as the Xe Bang Fai), Thailand, Cambodia (including the Tonle Sap Lake and river) and the Mekong Delta in Vietnam, as well as the Chao Phraya and Maekhlong basins in Thailand. The giant snakehead has a maximum length of 130 cm and maximum weight of 20 kg. This species occurs in lowland rivers and swamps and is usually associated with deep water bodies and canals. 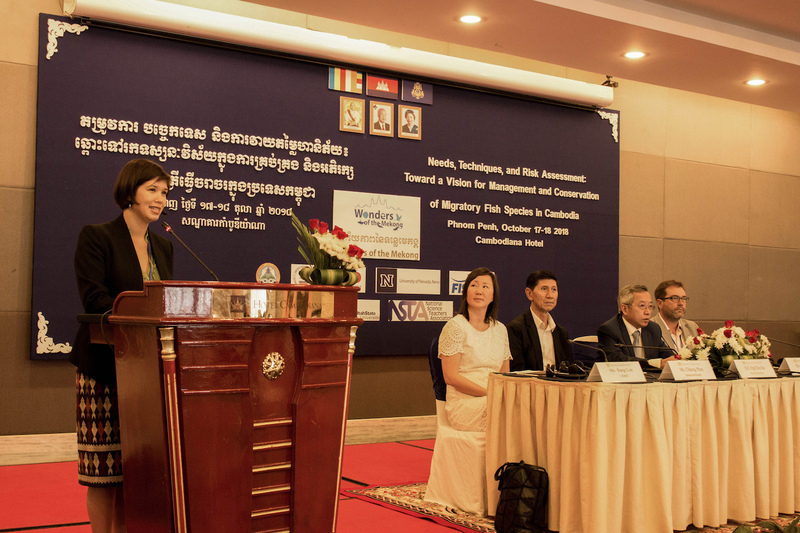 In Khmer society, there is saying: “Giant snakeheads eat their own babies” (in Khmer, “trey chdao si kon aeng”). Is that true? According to the biological characteristics of the species, we can say there is no truth to the saying that the giant snakehead eats their own babies. In nature, if we observe the activity of the giant snakehead along with its young, we will see that when any threat comes, the giant snakehead will opens its mouth in order for the babies get in and hide. And then when the threat has passed, the giant snakehead lets the babies out. Thus, the Khmer saying “trey chdao si kon aeng” appears to be inaccurate. 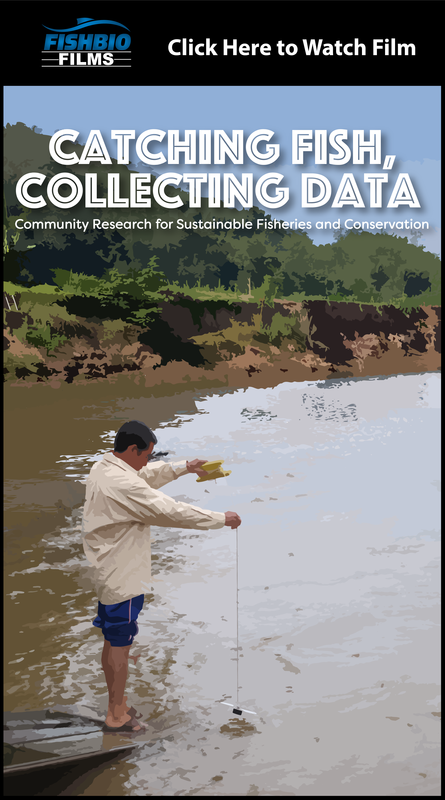 However, if we survey giant snakehead farms, we will see that they tend to collect all kinds of juvenile fish, called “bait fish,” from fishermen who use illegal fishing gears to catch all kinds of fish, regardless of species, including giant snakehead juveniles. 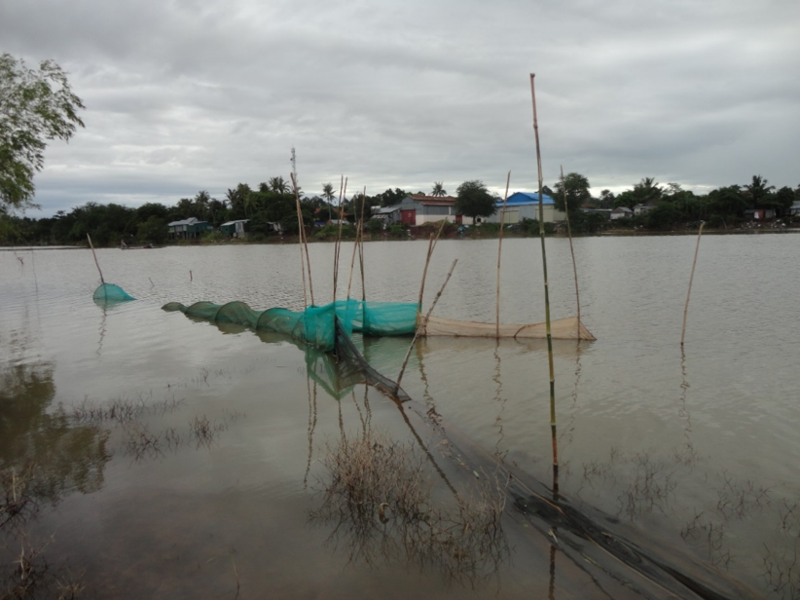 In addition, the juveniles of rare species, such as the Cambodian national fish, the giant barb (Catlocarpio siamensis), as well as species that have almost disappeared from the Cambodian Mekong, such as the giant catfish (Pangasianodon gigas), are also becoming bait fish as well. 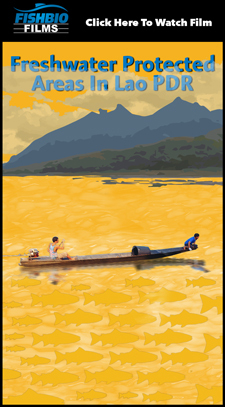 During the rainy season from June to October, hundreds of fish species, including billions of juvenile fish, migrate to the lower Mekong River. 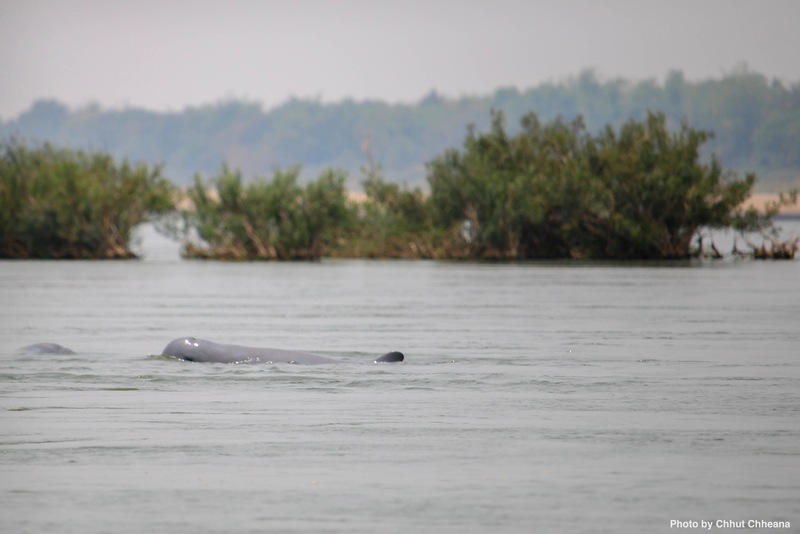 The juveniles continue to floodplain areas, especially into the Tonle Sap Lake to feed and grow there. Unfortunately, the overwhelming majority of the juveniles do not reach their target – sadly, many have been caught by fishermen in order to make fish bait. 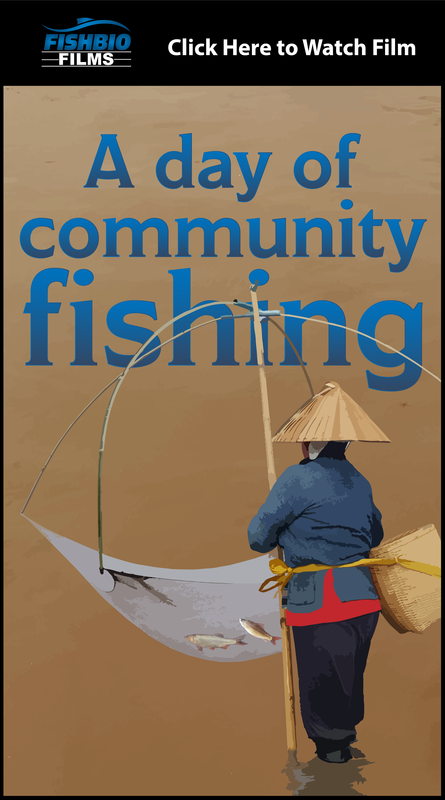 It is unknown how many tons of fish per day are caught for bait across the country. If they were not caught, then they may have the chance to become full-grown adult fish. If we compare the price of juvenile bait fish and adult fish, it only makes us very sorry. 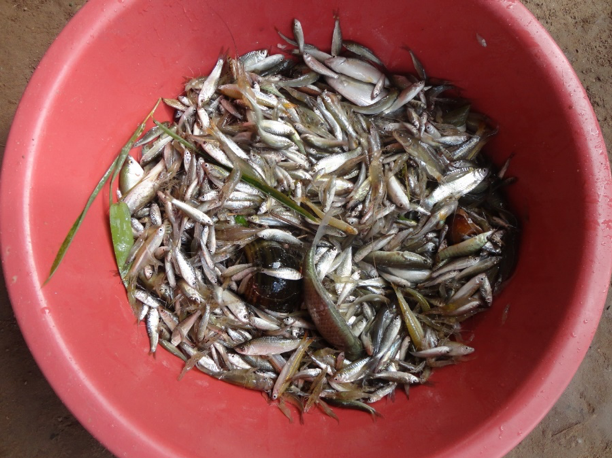 One kilogram of juvenile bait fish, containing thousands of mixed juvenile fish species, costs only 1,000 riel ($0.25) to 1,500 riels ($0.37). However, if they grow to become adult fish, the price will increase by dozens of times depending on the size or species of the fish. 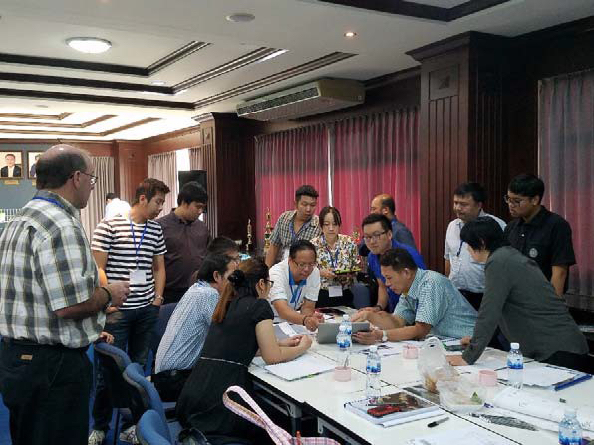 Therefore, fishermen participate across the country to eliminate all kinds of illegal fishing, especially catching fish juveniles as “fish bait,” this can help prevent fish declines in Cambodia. 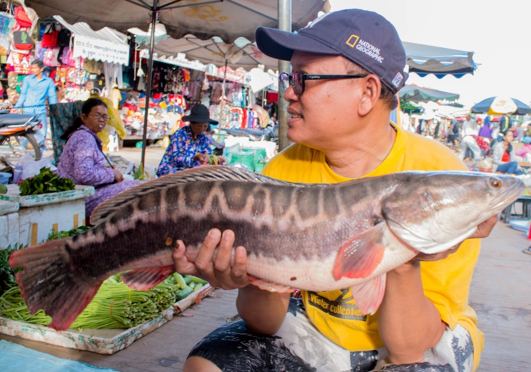 It seems that people catch giant snakehead juveniles to feed farmed giant snakehead more than giant snakehead would eat their own juveniles in the wild. 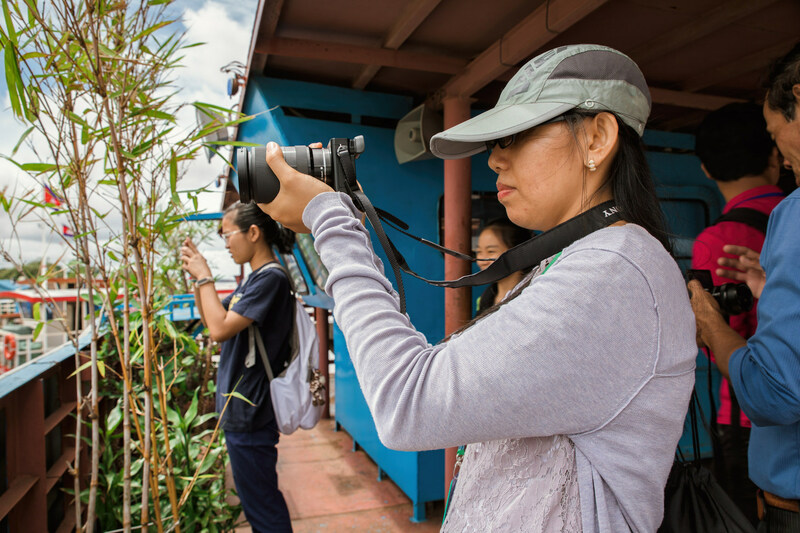 Written by Chhut Chheana for the Wonders of the Mekong Project.